Dive into a cheerful world full of adventures! Squishies is a single player, puzzle platform experience, built exclusively for PlayStation VR. Solve puzzles and save Squishies, or be creative and build your own levels - then share them with the community! 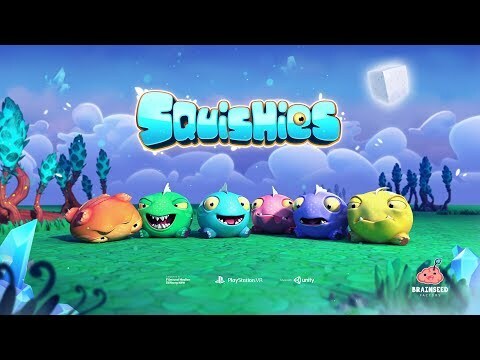 Squishies was released on PS4 154d ago in the US and the UK. Notify me when Squishies is available.